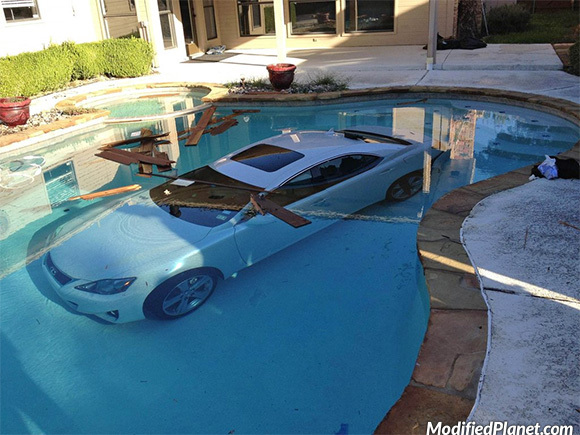 Owner of this 2004 Lexus IS250 hit the gas pedal and drove straight into the in-ground swimming pool. Car fail. 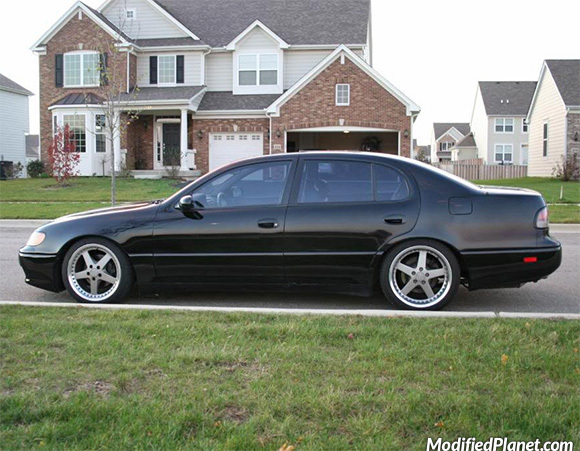 Modified 1994 Lexus LS400 sitting on a set of 2006 Mazda RX8 oem wheels. All four wheels measure 18″ x 8″. 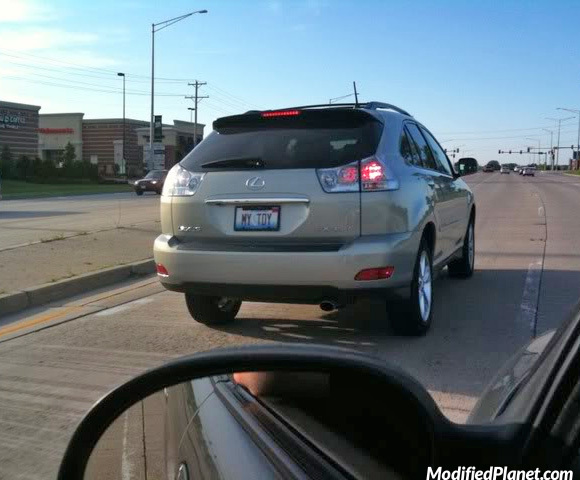 Owner of this 2005 Lexus RX330 has a license plate that reads “MY TOY”. 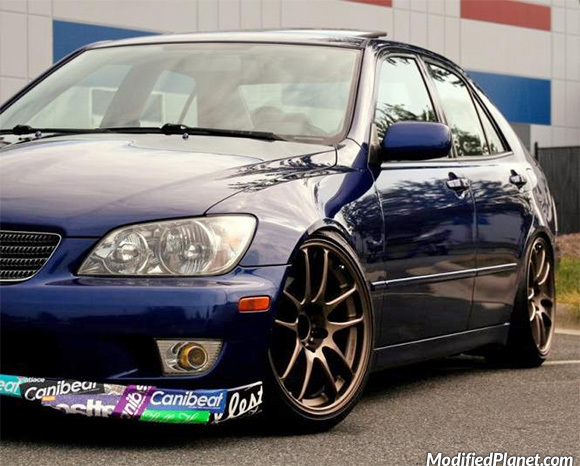 Modified 2003 Lexus IS300 sitting on a set of 17″ Enkei RPF1 wheels. The front wheels measure 17″ x 9″ with a +45 offset wrapped in 215/45/17 tires. The rear wheels measure 17″ x 10″ with a +38 offset wrapped in 225/45/17 tires. 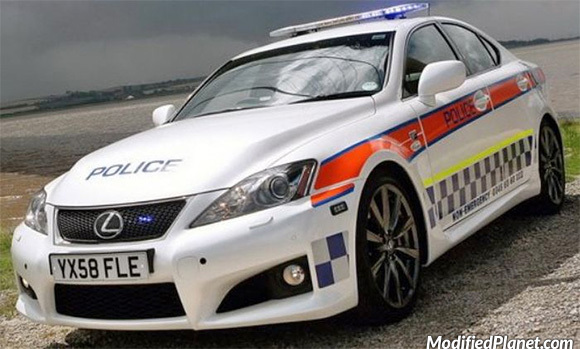 Modified 2011 Lexus ISF police car featuring police decals and official police lights. 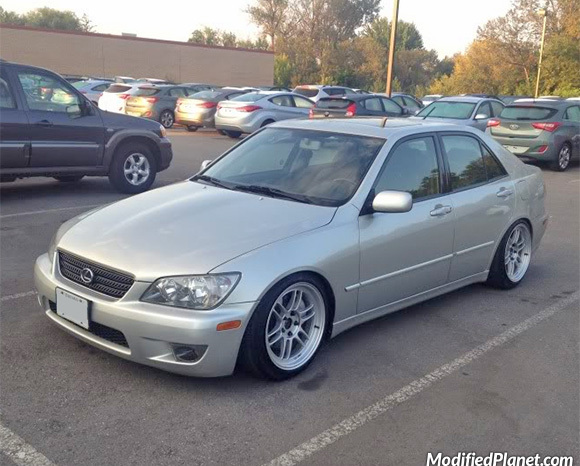 Modified 2004 Lexus IS300 sitting on a set of bronze 18″ x 8.5″ Work Emotion CR Kai wheels wrapped in 225/55/18 tires. 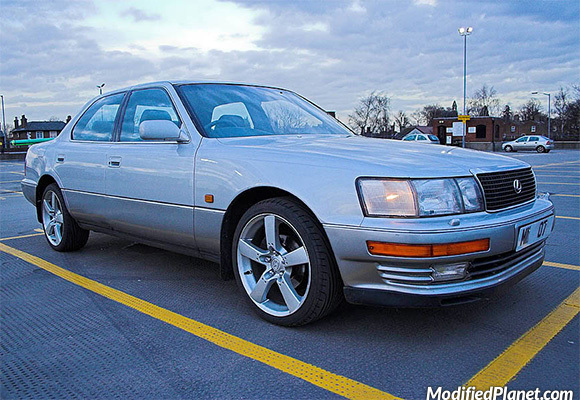 Modified 1993 Lexus GS300 sitting on a set of 18″ Work Equip wheels. The front wheels measure 18″ x 9″ with a +25 offset and the rear wheels measure 18″ x 10″ with a +35 offset. 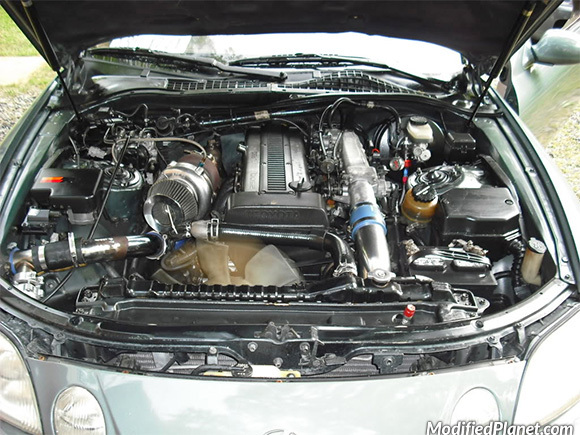 Modified 1998 Lexus SC300 engine bay featuring a Toyota Supra 1JZGTE engine swap.